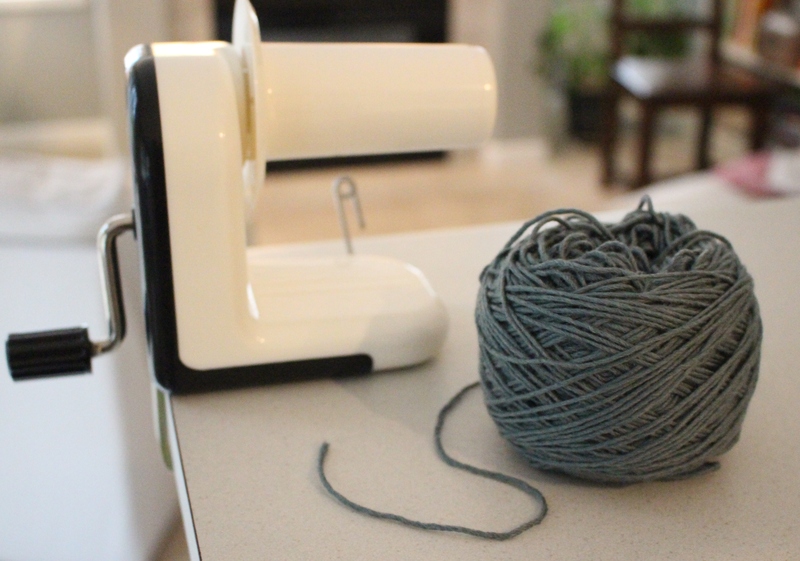 Yarn winder – a must or else you have…. Yup, that was my Thursday night after being impatient and attempting to start a project without using my yarn winder. I love the look of a hank of yarn before it’s wound. The shape reminds me of the infinity symbol, representing endless possibilities of what can be created. I bought two hanks of Cascade Yarns Venezia (sport weight) – it’s a beautiful, soft merino wool and silk blend – my post-holiday splurge. It begs for knitting needles! 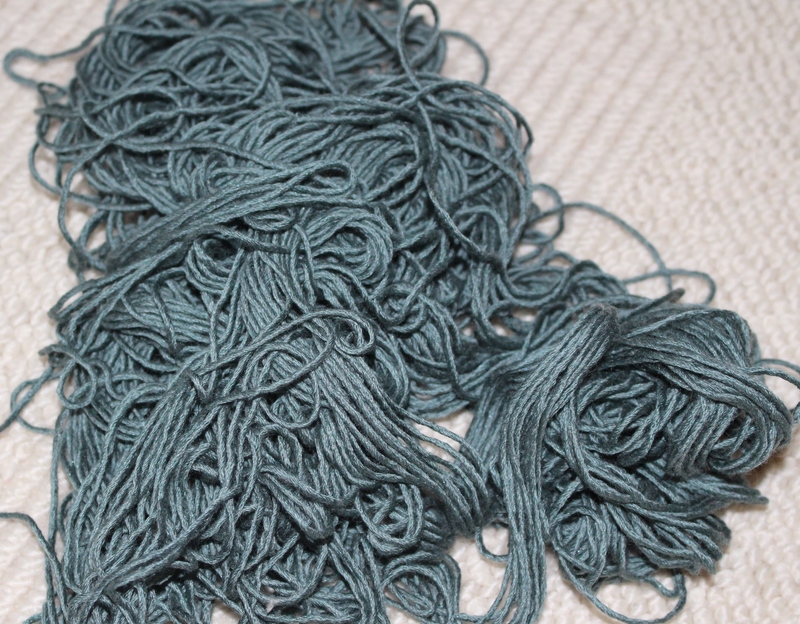 Now, had I just attached the winder to my kitchen counter, this would have been the initial result…. Now doesn’t that look more civilized! My guy is a saintly man, promising to help me sort out my pile of yarn disaster before I use up my current ball. It reminds him of sorting out fishing line! Bless him! Hopefully in a short time, this lovely yarn will be a beautiful, soft, knit shrug. I’ll be sure to post pictures once completed!